An exciting green and white or colored roses is the right décor to look forward to for the wedding of your daughter or son. For such a special event there’s nothing more appropriate than the inclusion of our Green Ivy into the equation. 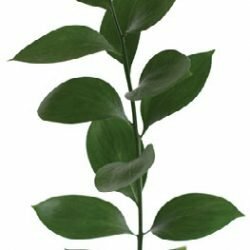 Another exciting combination with ivy vines and olive branches can set the tone for lush organic tables-capes, aisle and even cake decorations. A wedding hairstyle lined with attractive ivy vines will introduce a goddess like head ornament that will turn heads many times. 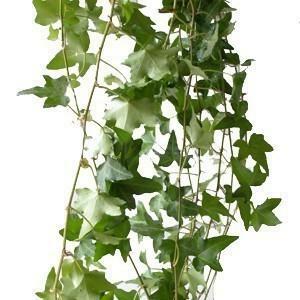 The ivy green vine can always act as an ever ready filler to enliven any wedding occasion.